Q: I am doing some research and I have been having difficulty getting the information and co-operation from government Ministries, what can I do? A: With all the corruption that goes on in Trinidad & Tobago, I am not surprised by your difficulty, but thankfully, we have rights! 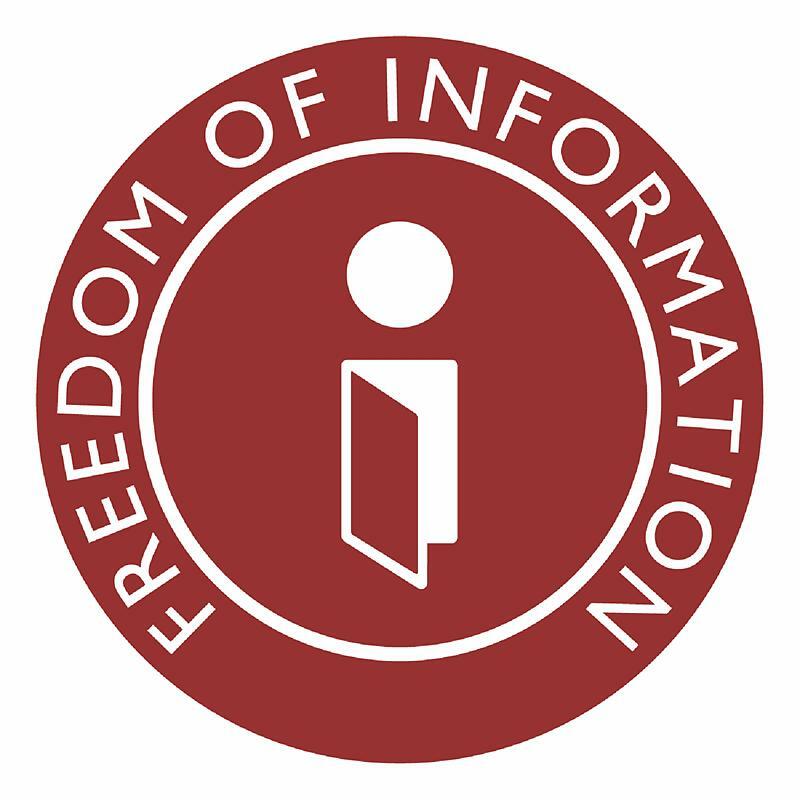 The Freedom of Information Act - Chapter 22:02 is "An Act to give members of the public a general right (with exceptions) of access to official documents of public authorities and for matters related thereto. of persons in respect of whom information is collected and held by public authorities. Section 13 gives guidelines on how to go about requesting the information by using the form, which is located after section 42 of the Act. Remember, there are certain types of information that cannot be released due to security reasons (Part IV of the Act), but otherwise, the information you need for your research should be easy to procure.